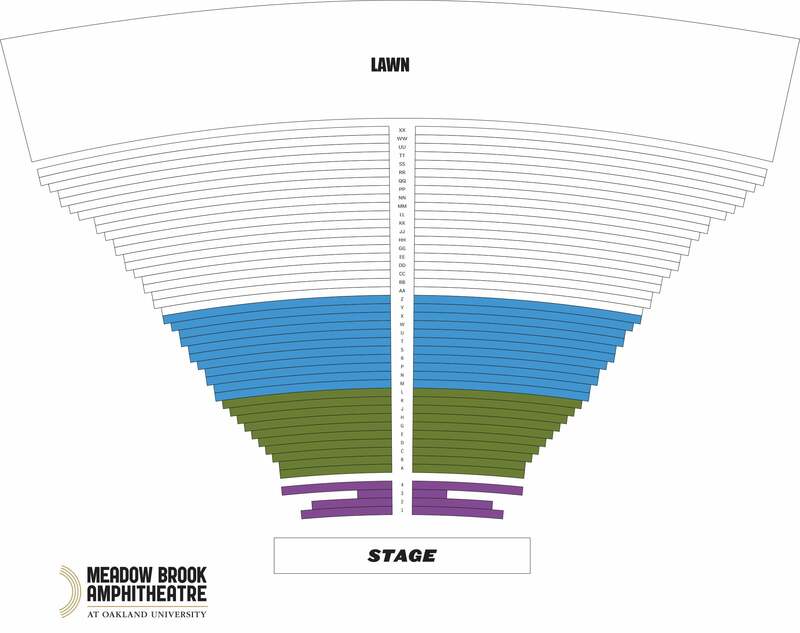 The 2019 summer concert calendar has just been lit up with the announcement of YES’ North American concert tour, “The Royal Affair Tour,” which will appear at Meadow Brook Amphitheatre on the campus of Oakland University on Wednesday, July 3 at 6:30 p.m. Headlined by prog rock pioneers and Rock & Roll Hall of Fame inductees YES, who triumphed last year with their acclaimed and hugely successful “#YES50: Celebrating 50 Years of YES” tour, this must-see best-of-British-rock show will also feature Asia with the return of founding member Steve Howe in a special performance, John Lodge of The Moody Blues, and Carl Palmer’s ELP Legacy with guest vocals by Arthur Brown. View the trailer: https://youtu.be/pkN5R1Gh7Po. Founded in 1968 by the late Chris Squire and Jon Anderson, Grammy®-award winning recording artists YES has created some of the most important and influential music in rock history, such as iconic pieces “Roundabout,” “Close to the Edge,” “I’ve Seen All Good People,” “Owner of a Lonely Heart,” “Starship Trooper,” and countless others. The band’s albums, including Fragile, Close to the Edge, Tales from Topographic Oceans, Relayer, Going For the One and 90125, have been certified multi-platinum, double-platinum, platinum, and more by the RIAA, and have sold over 50 million records total during the band’s long and successful career that has so far spanned over five decades. 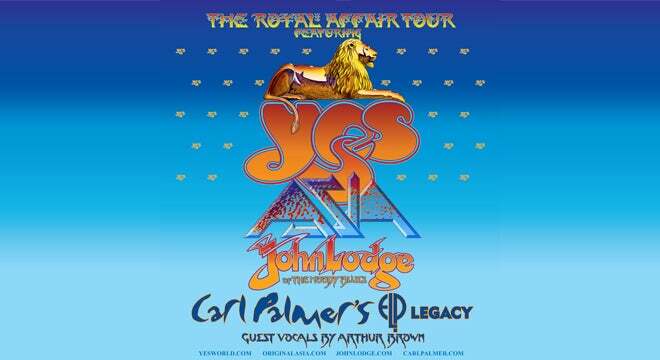 Among the world’s most influential, ground-breaking, and respected progressive rock bands, YES continues creating masterful music that inspires musicians, fans and music lovers around the world.